I will no longer be posting here under the WordPress site, and I am so excited about the new adventure of a new name. I like to make a batch of onion jam and a batch of truffle aioli to keep on hand for these burgers, so I can whip them out at a moment’s notice. But if making your own condiments isn’t your thing, you can always buy something similar, or use plain mayo and sauteed onions. So I set about my task of reading. And reading. And reading. Not that the written word is necessarily more wholesome or encouraging than video. Mainly because I used to be the kind of bookworm that totally crushed it. I could read a 250 page book in one day, and I often did. I missed that part of me. I love that I can dive deeply into a story in a novel, rather than waiting for it in short blips. I love that I can insert my own imagination into the story. Reading is awesome. Hi! I’m Melissa. 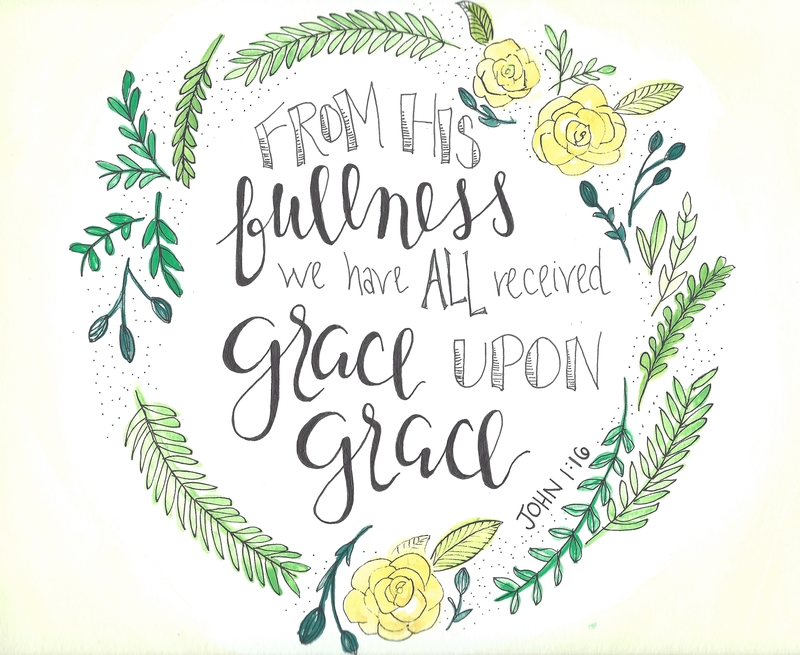 I write about God’s grace, food, life with preschoolers, and projects.